How do I order / How much do the products cost? Once on the product page, you can view the prices for the different kit lengths by clicking on the green headings such as “Buy 14 day supply” to see the price for that length of supply. If you make changes to the options below, the price will update automatically. You can then add the product to your basket by clicking the green ‘add to basket button’. From the basket page you can visit the checkout page to pay for your purchase. Previous post: Are your shakes smooth or do they have bits in them? 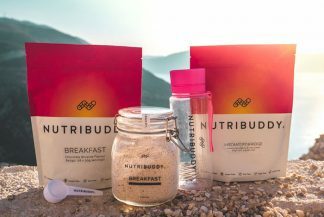 Next post: How does Nutribuddy support work?